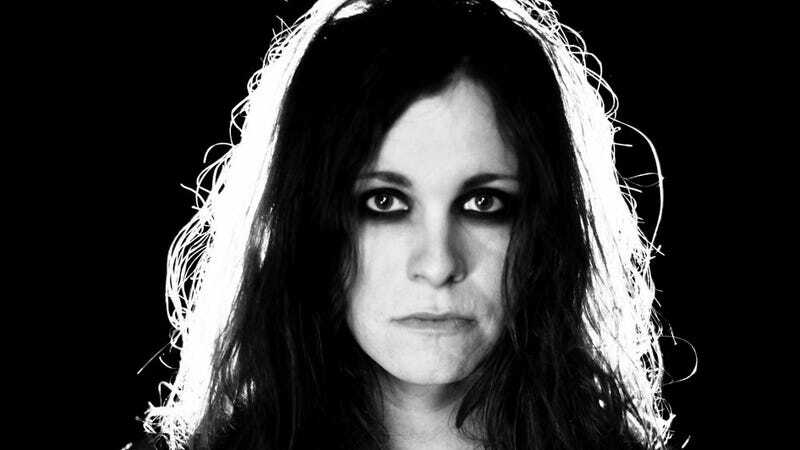 A series of innocent but fun tweets between Laura Jane Grace, lead singer of the band Against Me!, and the official Star Wars twitter has gotten fans excited and petitioning for her to have a cameo in Episode VIII. Tweeting #TrueTransForceRebel has been a popular way to support the trans woman singer. I very much doubt the petition will have much success but I don’t think its a bad thing that it exists. A lot of excitement around The Force Awakens is it brings greater representation to women and people of color to the galaxy. Episode VIII having a trans character, even if its just a singer in a cantina scene or something, would be a big step forward for the franchise and make the galaxy far away feel less a narrow place where aliens and space wizards are a thing but natural facets of humans aren’t. The new canon novels have already introduced more important LGB characters so it would be nice if they don’t forget the T while they are at it. This isn’t demandimg major characters or plots to revolve around a trans character though it would be nice to get there some day.